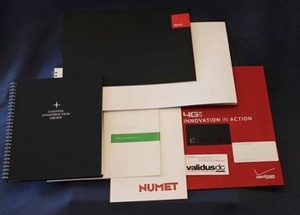 Are you looking to refresh your business brand with some fresh, newly printed stationery? Do you want to make a splash this holiday season with the best custom holiday cards in town? 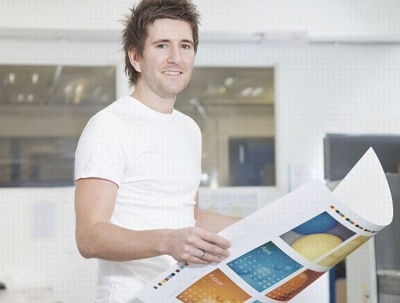 Total Printing Center can take care of all of your printing needs. We are a full service commercial printer with the detail-oriented production capabilities to meet your specific demands. Visit our store today, located in Norwalk, CT.
No job is too big or too small! From digital color copies and general printing services to specialized products like custom business cards, brochures, and booklets. We also handle your holiday cards and wedding invitations. We are ready and willing to meet your printing needs. Call us today at (203) 295-4617 for a free estimate and see what we can do for you! Rush Services Available!